Dental implants have allowed patients with missing teeth to experience crowns, bridges, and dentures with an unparalleled level of strength and stability. These small metal posts are surgically placed into the jaw, where they fuse with the jawbone to function as artificial tooth roots. To help determine if this innovative restorative treatment is right for you, Dr. Jon Marc Van Slate will examine your smile and review the full benefits of dental implants during a personal consultation at our Houston, TX, practice. Contact us today to schedule your appointment. No matter if you are missing a single tooth or an entire row, dental implants can help to restore the beauty and function of your smile. In order to qualify for treatment, you should be in good oral health. Furthermore, your jawbone must be dense enough to support the implant posts. We can evaluate your candidacy by taking cone beam scans of your jaw. If we find that your jaw is too weak for implants surgery, we may recommend a bone grafting procedure to improve your candidacy. Since traditional restorations are held in place by dental crowns, clasps, or adhesives, they can sometimes slip out of position. By securing your restoration with dental implants, you can go about your daily life with the confidence of knowing that it will always remain firmly in place. In addition, this unparalleled level of stability means you can continue to enjoy all of your favorite foods. Since dental implants fuse with the jawbone, they help to return stimulation to the area and halt jawbone atrophy. Implant-supported restorations sit directly against the gum line, so they will feel like natural teeth. Furthermore, your implant-supported crown, bridge, or denture will not rub against gum tissue and cause irritation. 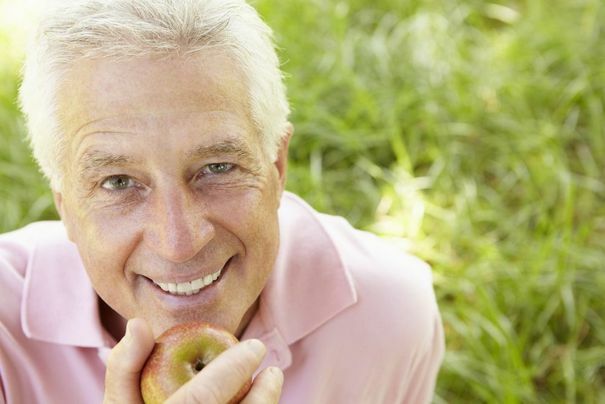 With proper care, your dental implants can support restorations for the rest of your life. After tooth loss, the surrounding area of the jaw will no longer receive proper stimulation, causing it to atrophy (shrink) over time. Eventually, this jawbone recession can lead to changing facial contours, further tooth loss, and other oral health concerns. Since dental implants fuse with the jawbone, they help to return stimulation to the area and halt jawbone atrophy. No other restorative treatment can provide this benefit. Dental implants and implant-supported restorations can provide a number of additional benefits to patients with missing teeth. After treatment, you may find that you have greatly increased confidence in your appearance. Furthermore, implant-supported restorations can bring balance back to your bite, making it easier to chew and speak. By replacing missing teeth, implant-supported restorations can also help to prevent surrounding teeth from shifting position. Unlike traditional types, implant-supported dentures do not need to be relined, which can ultimately save you time and money. Dental implants have revolutionized the field of restorative dentistry by allowing patients to experience such a diverse range of aesthetic and restorative benefits. To discuss the full benefits of dental implants in person with Dr. Van Slate, reach out to a member of our friendly staff today.